Park Avenue Lofts is a residential property boasting a contemporary feel. Park Avenue Lofts is located in the Mill District in downtown Minneapolis. 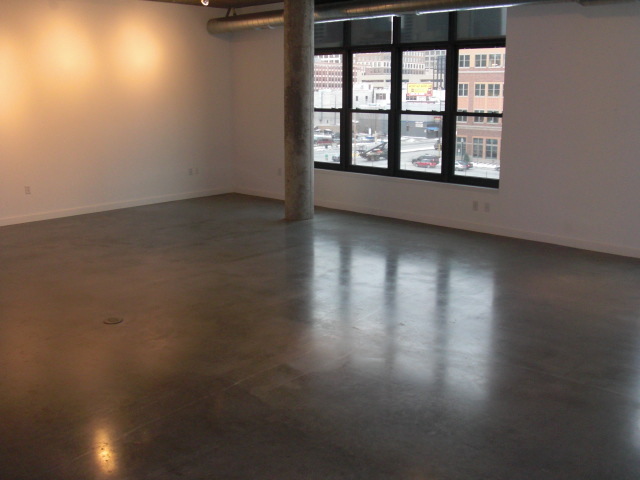 Park Avenue Lofts has traditional loft features such as polished concrete floors and pillars, exposed duct-work, and granite counter-tops. The exterior is modern brick, metal and glass. 5 guest parking spots are offered at Park Avenue Lofts. Only the top floor units have downtown views. Lower level unit have blocked views by Mill City Apartments. Top floor unit owner or renters have large private patios with amazing Skyline views. The party room is connected to the rooftop deck and from the deck you can see a partial view of the river. The gym is located on the first floor and is next to a billiards room. 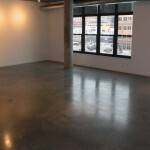 If you're interested in learning more about Park Avenue Lofts for Sale. Contact MPLS LIST today.